Sheli Gartman has been inspiring and educating businesses, teams and individuals for over 15 years. Constantly inspired by the souls in front of her, Sheli travels all over the world igniting individuals and companies to achieve their highest capacity and calling. From large to small businesses, Entrepreneurs, and non-profits including Faith-based events, Sheli engages and challenges her audience with the tools and methods to activate their highest strengths, for lasting results. Sheli broke company records in Corporate America, before she started her own businesses. From there she learned her true love was to coach, becoming a Certified Life and Business Coach and Consultant. She loves to encourage, train, inspire and challenge individuals, businesses and every type of groups. She can teach, inspire and develop just about any audience or group. Tell her your goals, and watch her engage the room. 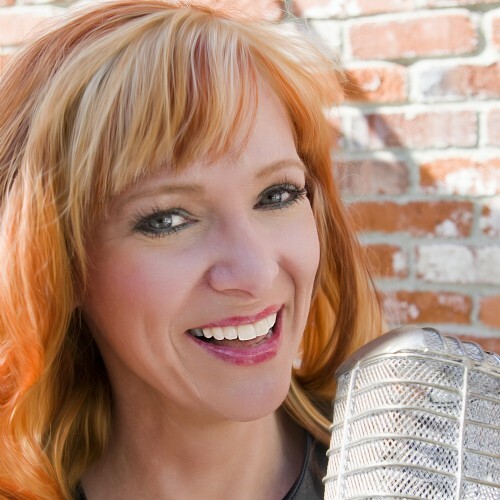 From Keynote Speeches that educate, challenge, and inspire, to fun, humorous talks and moving or hilarious music, Sheli G will light up your next event, group or training, and leave everyone she encounters ignited and supercharged. Sheli has proven herself to be a part of the next generation of world-changers in the Business and Personal Growth arena. It is her true honor to put her expertise in Speaking, Consulting, Personal Growth and Comedy to work for you. Sheli lives in beautiful Boise, Idaho with her husband and three miraculous children. Find out more about Sheli G at http://shelig.com.